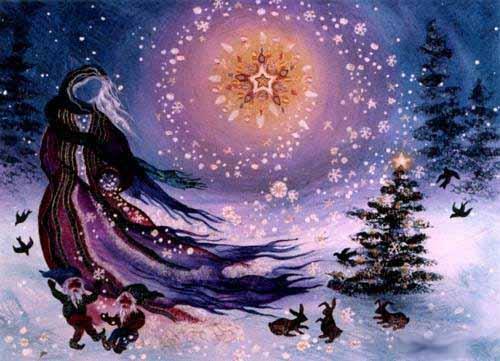 This year Yule also known as the Winter Solstice is on December 21, 2017. It is the time of year we are in the greatest darkness. Solstice is the shortest day of the year. Sometimes, people will stay up all night long and welcome the dawn. The morning marks the beginning of more light with each coming day. The Norse people brought Yule into prominence. Nordic-influenced Celts celebrated Yule with many of the traditions we associate with modern Christmastime; evergreen trees, wreaths, holly, mistletoe, feasting and dancing. One traditional belief of this night is the Holly King (the God of the closing year), would battle the Oak King (the God of the coming year) and lose. Another is that The Goddess gives birth to the Sun God. This is a time of divine births and also of divine deaths. Is it because we are so close to the Spirit world this time of year that there are so many births and deaths? Is it because the stars and moon are in a special alignment? It is simply because this is a magical time of year? How do you celebrate the Yule Season? What Traditions are celebrated in your family? - Using Your Body as a Virtual Compass! See you there and Happy Holidays!! Do you know that you have been carrying a highly accurate compass within you? Your in-born compass can help you find the best alignments, so you can experience ultimate healing and develop high functioning intuition. All you have to do, is unlock your body's intelligence. International Qigong Master Chunyi Lin will share with you in this Feng Shui seminar, the secret to awaken your body's virtual compass. You will learn how to be more in-tuned with the alignments of the magnetic fields of your body and everything around you. Chunyi Lin is an internationally recognized Qigong Master with a master's degree in holistic healing. His fluency in numerous Chinese dialects afforded him the rare opportunity to study with many of the most respected Qigong Masters in his native China. Chunyi is the founder of Spring Forest Qigong, and author of a #1 Amazon bestseller, Born A Healer. He is also coauthor with Dr. Nisha Manek of the Mayo Clinic of a chapter on Qigong in a medical school textbook, The Textbook of Complementary and Alternative Medicine, Second Edition. Master Lin is also a member of the Transformational Leadership Council founded by Jack Canfield. In 2010, the executive committee of the World Qigong Congress named him International Qigong Master of the Year. Also, in 2010, two independent research studies, one by doctors from the University of Minnesota and one of the leading medical research centers in the United States, found that Lin's Spring Forest Qigong techniques are helpful in relieving chronic pain. In 2014, Chunyi founded the non-profit Spring Forest Qigong Institute to help further his vision of "a healer in every home and a world without pain and suffering." 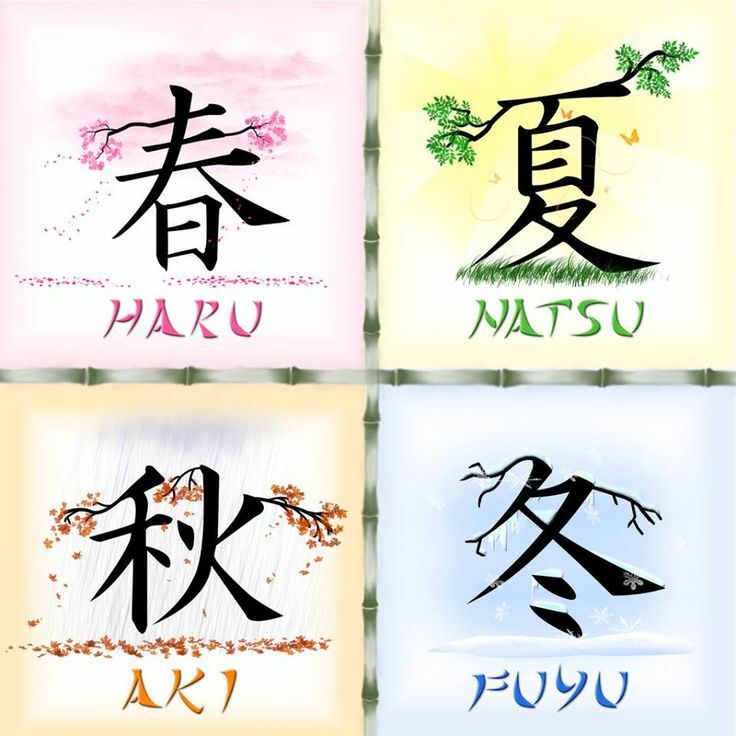 The harmonious balance of 'the five elements' are key components of a healthy life. In Chinese philosophy the Five Elements of Wood, Fire, Earth, Metal, and Water are the five basic aspects of Qi, or life energy. These five elements are interconnected and interdependent. 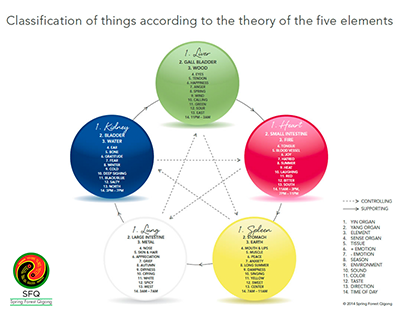 The harmonious balance of 'the five elements' are key components of a healthy life. Wondering how to create a sense of harmony and warmth for receiving guests in your home? Along with the preparation of delicious food to adorn the table, setting the stage for a comfortable experience is the goal of a heartfelt host. 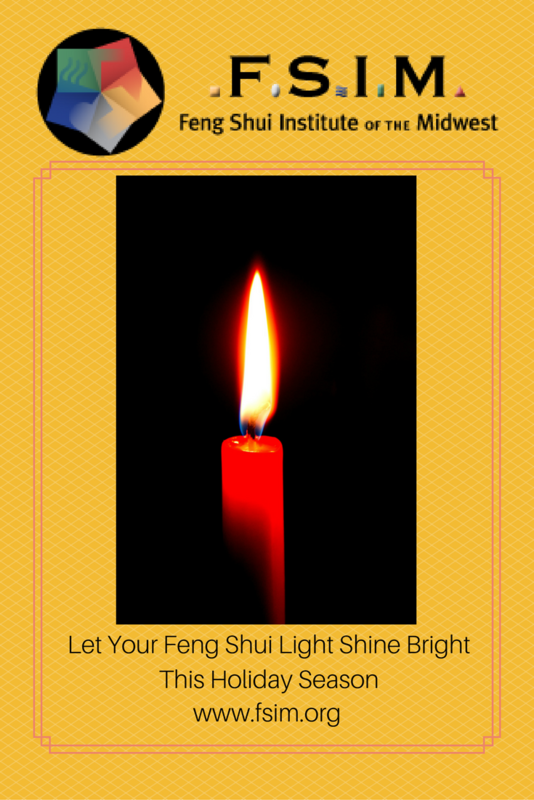 The art of Feng Shui most definitely plays a role when hosting an elegant dinner party or casual gathering. A clutter-free room is important, for starters. The dining room table should offer ample space for each guest. You may wish to sit in every seat around the table prior to your gathering to ensure that all guests enjoy a pleasant view. Keep in mind that comfortable dining room seats are a must, yet not so cozy that your guests outwear their welcome! The Western holidays are upon us! We love to decorate our homes! Some of us have long-lived family traditions passed down from past generations. One of mine is Oyster Stew on Christmas Eve. It's easy to get swept up in all the decorations and parties and all the hoopla. Our houses and environments become smaller and smaller with all the decorations and events. One of the things to keep in mind is the most basic of Feng Shui principles is what I call the Clutter Factor. It is so easy to let the decorations explode. This is one of my personal issues. I love decorations and usually update some things every year. I keep adding and don't always clear out what I don't use. The old decorations just pile up. Getting heavier and heavier in my basement. I'm sure I'm not the only one. 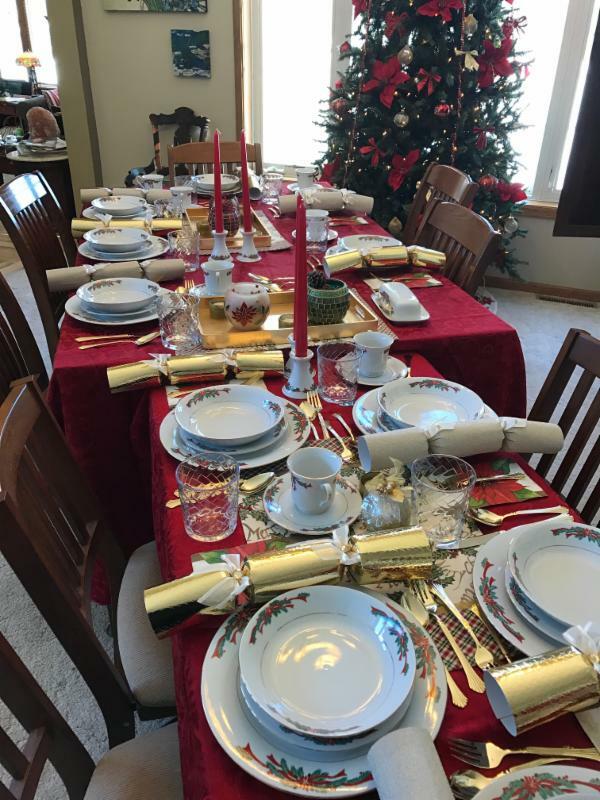 This holiday version of the Clutter Factor brings many issues, starting in one room in your house to feeling overwhelmed by everything. A thought for this year to free you up is to take every decoration, every tradition, every event and look at each, decide if it really fits, is it in good shape, does it speak to you? If the answer is "No," you can take your power back and decide to not keep that decoration, tradition or not to attend that holiday event. It is very freeing and instead of being bogged down with all the holiday trappings that no longer serve you, you have more time and space to enjoy what you've kept! It's a good start for de-cluttering and getting ready for a clearer, lighter the New Year! "During this dark month of the year, as well as this usually very busy month of the year, bring extra light into your home. 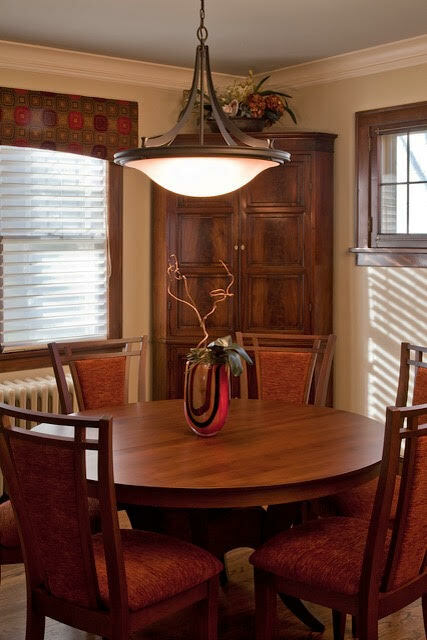 Find a decorative lamp or light and add it to an area of your home where you spend time in the evening. Himalayan salt lamps are lovely for this purpose. You can also keep a candle burning on your table during meals - scent or non-scent as you prefer. Mind the flame and consider safety if you have pets or children. Flameless LED candles can set the scene as well as the real deal." FSIM Member Survey is ready! Got something to say? (About FSIM?) We want to know! The FSIM Board has a survey through Constant Contact. We would very much, pretty please and thank you in advance, appreciate it if you would take a few minutes to provide us with your thoughtful and honest responses. I know, I know... its the holidays! But there is magic feng shui fairy dust in this survey! So if you submit it ASAP, you are guaranteed sparkly feng shui goodness to warm your holiday spirit - whatever winter enchantment you celebrate! AND lucky for you... there is another potential reward! Every survey submission will be entered into a drawing. the Annual Meeting on January 16, 2018! What direction do you feel FSIM should be heading? How do you envision yourself being part of that? And, again... Thank you in advance! Click here to fill out your survey before December 19, 2017. 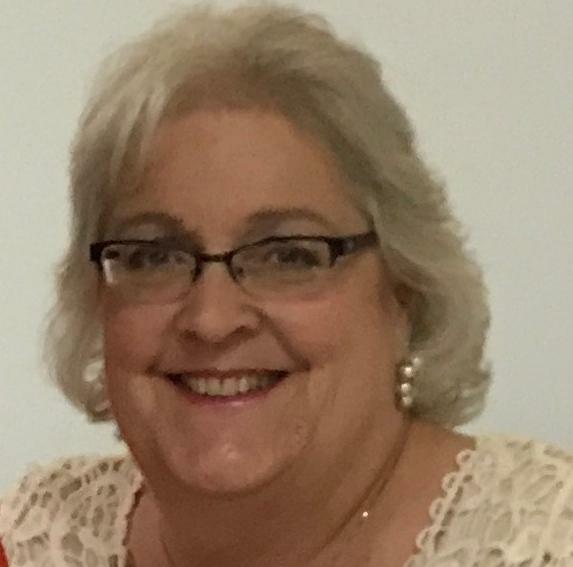 Note: To post your classes and events contact Dorine Doyle King at dorineking@gmail.com or call me at 612-272-8425. Our FSIM membership cycle has been extended into the year 2018. The membership for "2017" will expire in March of 2018. Members are receiving this extension of membership for no additional cost. The fulfillment of 6 Continuing Education Units (CEUs) for Practitioner Members will once again be required for membership renewal -- this number is not changing even though the member "year" has been extended. See Continuing Education Requirements for additional information. If your Practitioner membership expires without the completion of the CEUs, we don't want to lose you! You may renew as a Friend for $108. This category does not qualify you as a recognized Practitioner on the website, but does enable you to participate in the meetings and continue to receive membership benefits. 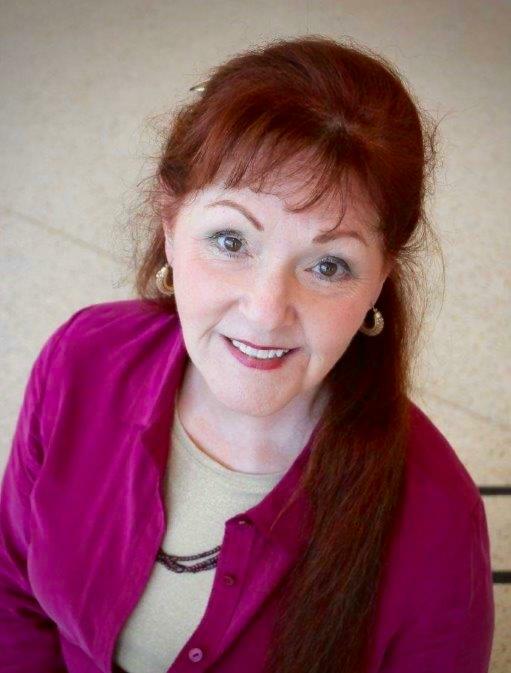 janepetrich@fsim.org or phone at 651-532-8418. As a Practitioner member, you will receive a listing on the FSIM Practitioner Directory. 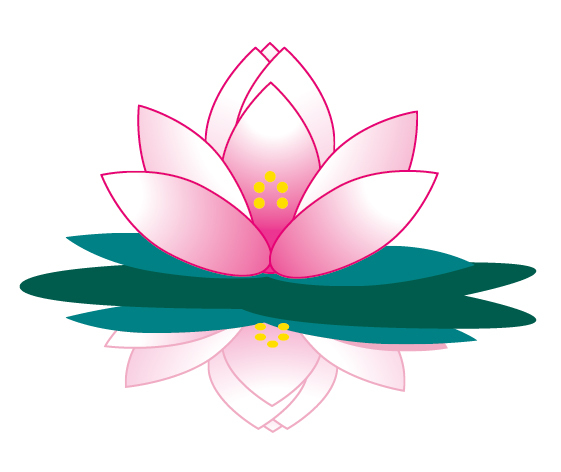 Practitioner-owned businesses that provide products and supplies may also have a listing on the Feng Shui Products page. 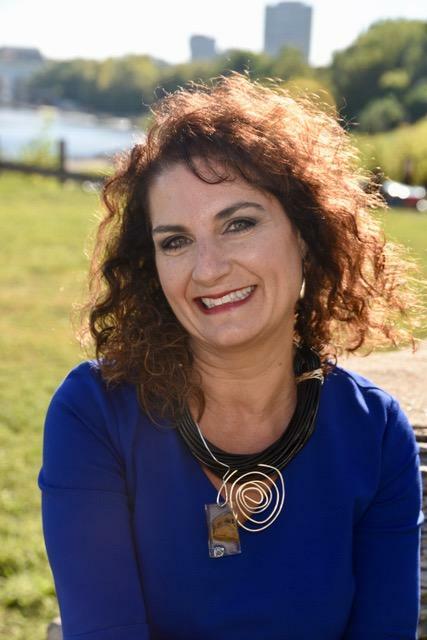 If you have any questions or concerns regarding Membership, please contact Jane Petrich, FSIM Membership by email: janepetrich@fsim.org or phone at 651-532-8418.